Fundamentally, there are two ways that you can deal with your health – reactively or proactively. ‘Reactive’ means tackling a health problem once you’re already aware that it’s going on. For example, waiting until you have neck pain before taking painkillers, seeing a doctor, getting a massage or having a manipulation. ‘Proactive’ is doing something to prevent the symptom from happening in the first place. Again in the case of neck pain, preventative things you can do to avoid getting the pain in the first place might include: being aware of chronic body positions and posture, regularly stretching neck muscles to keep them soft and loose, having regular massages as maintenance care, seeing your chiropractor or osteo regularly to ensure your neck is in good shape. Think of it like servicing a car: you can wait until you blow a head gasket and then replace the engine, or you can change the oil regularly and service the car every year and never need the engine replaced. The big question though, is what is best? There are so many blogs, advice columns, diets, exercises, opinions and arguments. Where do you start? 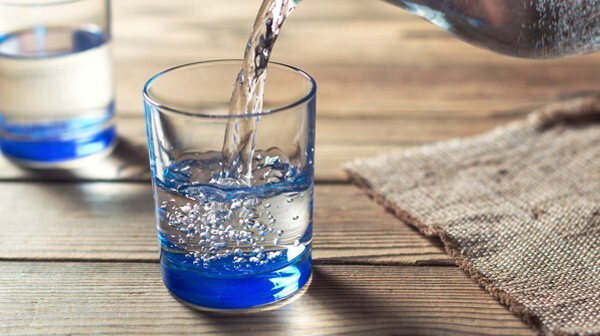 In the work that I do, one of the most profound things I see that never ceases to amaze me, is watching patients come back online from one simple thing: drinking more water. That’s it. Yes, you need to cut back on the soft drink, limit how much sugar and carbs you eat, exercise more and de-stress, but if I could suggest one thing: Drink. More. Water. It doesn’t need to be mystical Himalayan glacial run-off, or re-mineralised with perfect acid-alkaline balance, or even have anything added like electrolytes or lemon juice. Just plain (filtered if possible) tap water. Water is the substance that makes everything work in our bodies. It cleans, nourishes, removes waste, keeps things supple and improves the wiring (nerve supply) that carries every signal from our brains to every cell. The other thing to consider is that everything we eat or drink must be metabolised – that is, it must be chemically broken apart and changed into something else. It takes our existing internal water supply to do this, so technically, everything we eat or drink uses up water. Yes, even lemon juice in water (while certainly not bad for us) is perceived as a food, not water. The only thing that doesn’t use up water is yep, you guessed it – plain water. 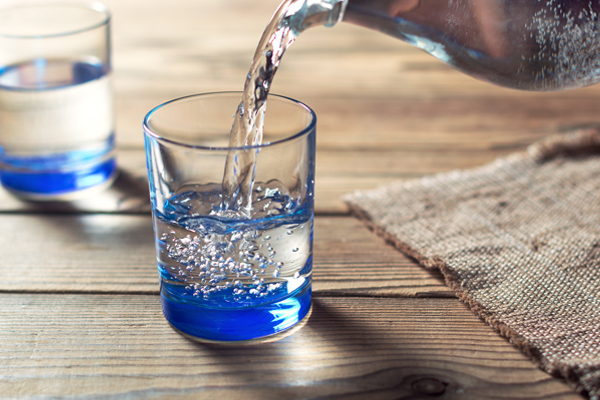 So if you want to take the first step to being healthier this summer and you’re not sure where to start, start with a big glass of water. Your body will definitely thank you for it! Registered acupuncturist and Total Body Modification practitioner Matt Smith (BHSc(Acu) ACNM & Guangxi PRC, AdvDip Hotel Mgmt BMIHMS) believes in the principles of natural healing; by balancing your qi, or life force, your body restores its equilibrium and activates your body’s natural ability to heal itself. In 2000, Matt decided to study Health Science. He gained his massage qualifications in 2001 and Traditional Chinese Medicine qualifications in 2006, which included travelling to China in 2005 for advanced training in TCM at Guangxi TCM University. In early 2011, Matt was introduced to a unique system of natural healing called Total Body Modification (TBM). This therapy identifies and removes roadblocks to health by using Applied Kinesiology, nutritional wellness and lifestyle modifications. 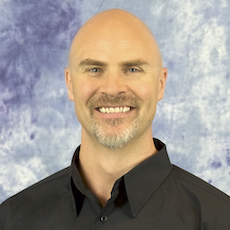 Matt’s treatments blend the principles of TCM and TBM into a unique method of natural healing.